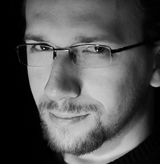 Next week I will be doing a free webinar on Reverse Engineering - "Data, data, data! I can't make bricks without clay."*. I will focus on practical RE tips and tricks I'm using day-to-day, which generally speed up the whole process or are simply cool (imo). 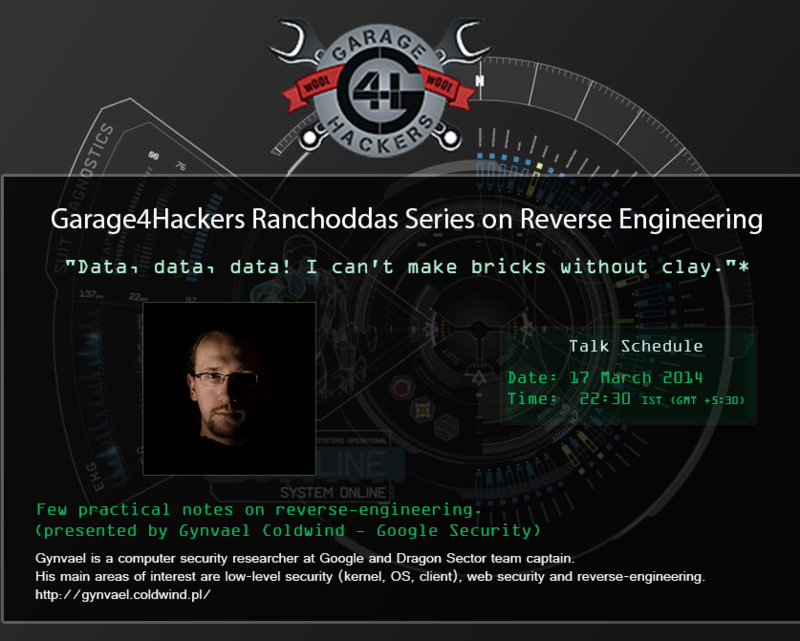 The webinar will be hosted by Garage4Hackers as part of the Ranchoddas Series; see the details below. Title: "Data, data, data! I can't make bricks without clay. "* Few practical notes on reverse-engineering. 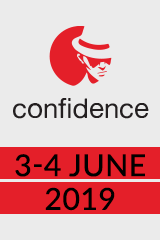 The presentation will be focused on various practical tips and tricks that can speed up the process of reverse-engineering. The presented information will not be strictly tied to any specific platform or tool - most of it can be applied on any architecture or operating system. Big thanks to Garage4Hackers Team for organizing this! will the video be uploaded after the webinar?